There’s no time like the present to put your Dakota Micro camera system to work. Below you will find a series of simple to follow instructional videos to get you up and running in no time. Just click on the subject you’re interested in to learn more. 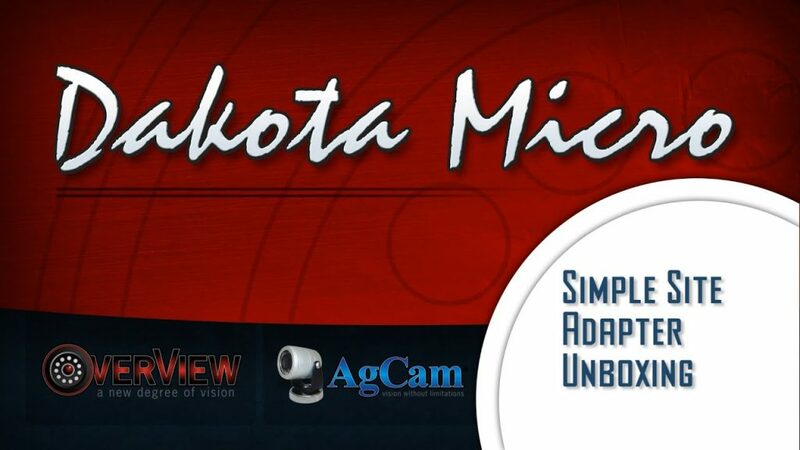 If you have any additional questions, please feel free to contact us or your local Dakota Micro dealer.